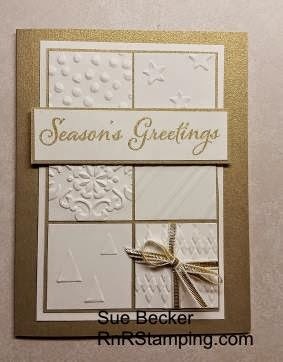 RnR Stamping: Is This on Your Wish List? 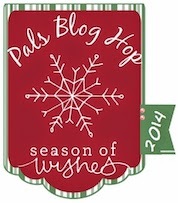 Welcome to the last Pals Blog Hop of 2014. This month we want to help you start your holiday wish list by sharing projects featuring our favorite Stampin’ Up! papers, stamps, tools and accessories. Get your wish list ready as you move along through the blog hop. You may just be starting the blog hop or may have come from Beth Beard at My little craft blog on the Pals Hop. If you get off track at any time, the full lineup below will help you move along from blog to blog so you see all of the project. The item for every wish list according to Sue? Embossing folders! Embossing folders add that extra zing, the subtle difference, the perfect pop. They can take a project from okay to WOW!! You can mix them, match them, invert them, ink them. They complement our stamps and papers. In a word, embossing folders are awesome! The folders can be used with the Big Shot or if that is not in your tool box or Santa's budget, another great tool is the convenient Texture Boutique Machine for only $29.95! 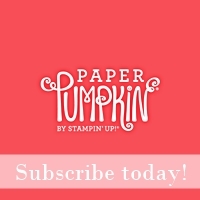 Embossing folders are a must have and Stampin' Up! has designs to fit everyone's tastes. Which ones are in your tool kit? The next stop is Lisa Ann Bernard at Queen B Creations on the Pals Blog Hop! Thanks for visiting and I hope to see you in 2015! Great showcase piece Sue. Really love the simple detail with this project. TFS! What a lovely card, Sue! The TIEF idea is so creative. Pinning for CASEing!!!! Like your embossing and then your layout! thanks for sharing! 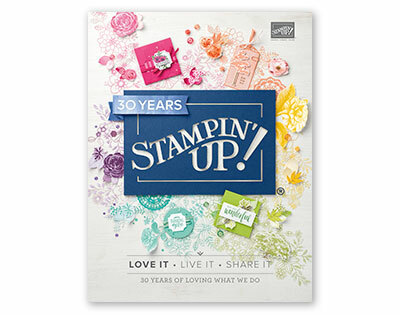 Oh, what a fun way to showcase all those embossing folders! Very cute. i love how the ribbon makes the last square look like a Christmas present!!! I found someone who love embossing folders as much as I do! I love your choice of colors - brilliant and elegant! Aren't embossing folders awesome! What a great showcase of the different ones. Love! !